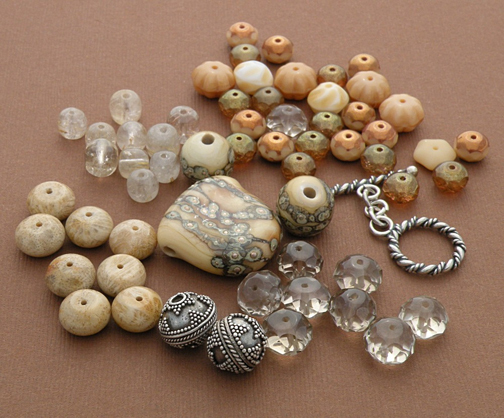 What is the Bead Soup Blog Party® ? 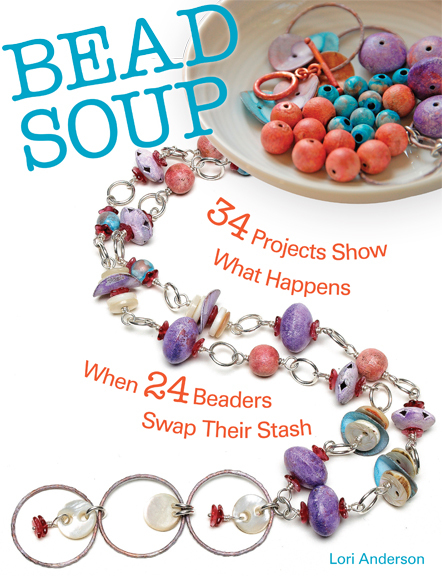 The Bead Soup Blog Party®! 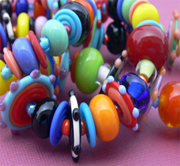 What is a Bead Soup Blog Party® ? First, you must have a blog! 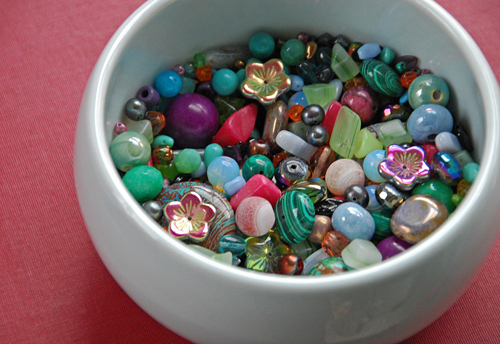 Second, no, you do NOT have to make your own beads! Third, YES it is open to International beaders! Here are the past parties! (Become a Follower to keep up with when the next Party is -- I have two a year! is on your "safe list" in your spam folder. I will be taking all who wish to participate. To that end, I'll be hosting THREE reveal days. even if there are a lot of participants. and I will do all I can to comply. Rarely, if ever, is anyone able to visit all the blogs. Participating in the hop is supposed to be fun for you. You should not feel stressed over visiting all the blogs. yet they're fun and engaging. Be in it for the fun and your chance to be creative! When the sign ups close, I'll contact everyone with their partner and list all the Party Blogs on my regular blog and here, too. As you can see from past hops, some people will send a smaller amount (as shown below, which is PERFECTLY THE RIGHT SOUP SIZE), yet some will send a larger amount just because they want to. You do NOT have to send an entire necklace or bracelet kit. 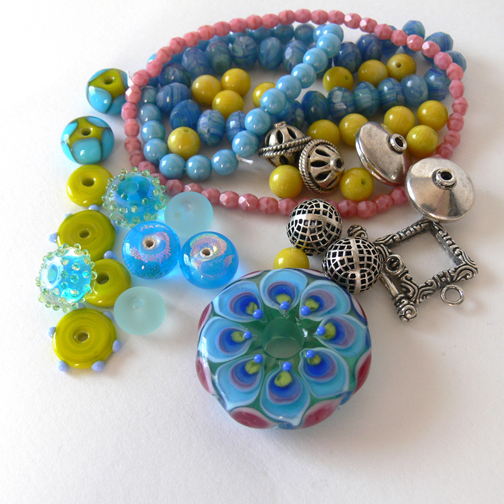 The idea is you will use the focal and the clasp, and if you wish, some of the coordinating beads, incorporating beads from your own stash. The idea is to help you think outside the box and work outside your normal comfort zone, pushing you into creative directions you may never have gone. (although using some of the coordinating beads is encouraged). When you get your package of beads, show your beads on your blog. 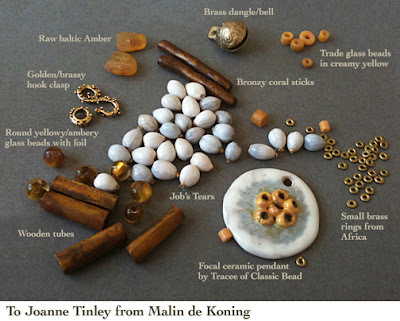 Then you make something with the beads (or several pieces! 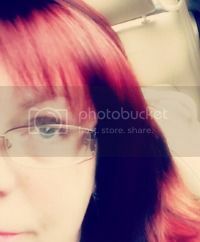 ), take a picture, and post it on your blog on the reveal day. Everyone hops around to as many blogs as possible to see what people made. You don't have to hop all on one day and you aren't obligated to visit all the blogs. I don't want anyone to stress out over this! The list of participants will stay on this blog so you can do as many as you can a day. Feel free to tell your friends! An easy way to keep up with Blog Party happenings? will be out Fall 2012!